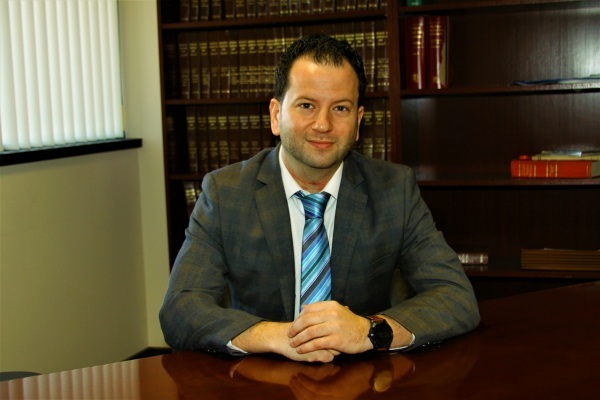 Advanta law in Southfield, Michigan, provides aggressive, experienced representation to people involved in general and civil litigation. 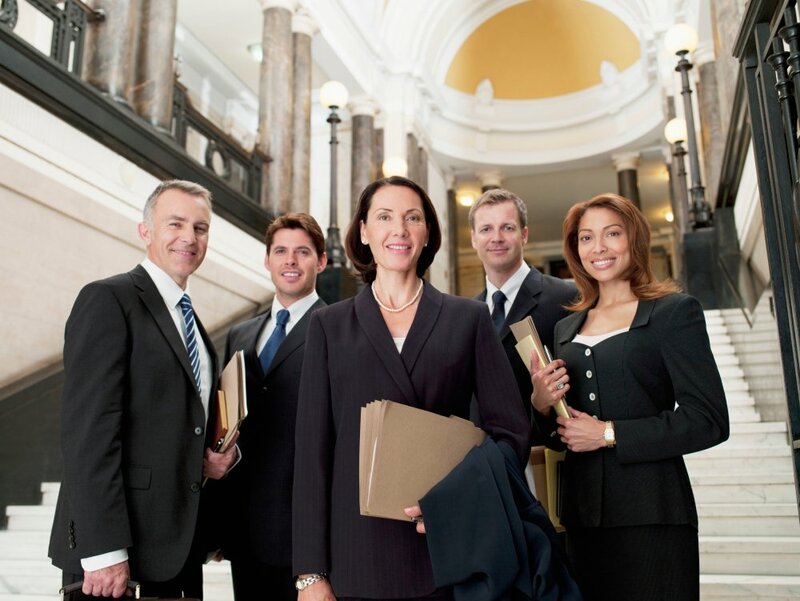 Our attorneys handle a wide range of disputes from business law issues to real estate and construction law to personal injury. trial because we have been preparing from the very beginning. insightful representation tailored to meet the unique needs and goals of a diverse range of clients. Call us for a FREE consultation! There is never a charge for initial consultation.